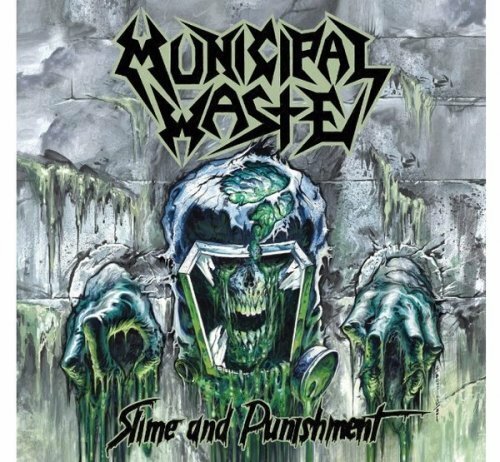 O disco foi gravado no Blaze of Torment Studios em Richmond, Virgínia (EUA). O primeiro trailer pode ser conferido mais abaixo. 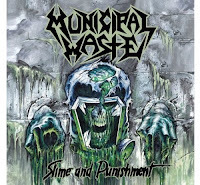 Tracklist de "Slime And Punishment": "Breathe Grease", "Enjoy The Night", "Dingy Situations", "Shrednecks", "Poison The Preacher", "Bourbon Discipline", "Parole Violators", "Slime And Punishment", "Amateur Sketch", "Excessive Celebration", "Low Tolerance", "Under The Waste Command", "Death Proof" e "Think Fast"